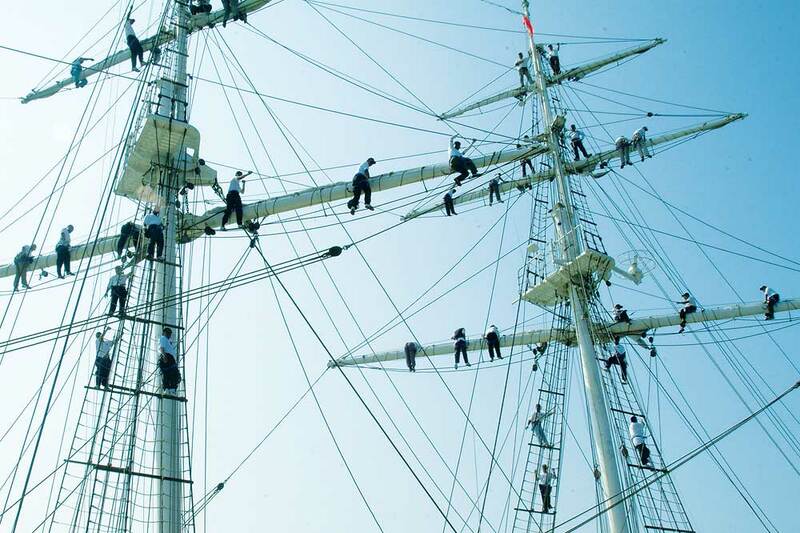 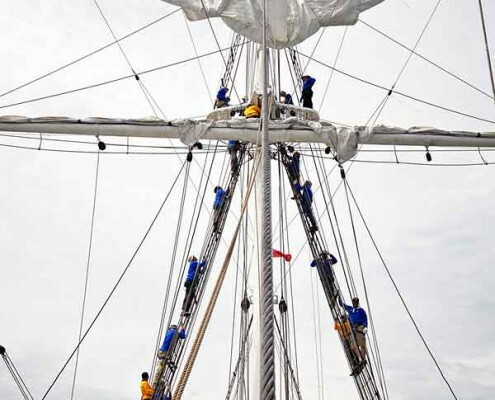 The Sail Training Ship Puteri Mahsuri, is a majestic “Tall Ship” built as an exact replica of the “The Kanrin Maru” that transported the Ambassador of Japan on its maiden voyage to The United States of America in the year 1860. 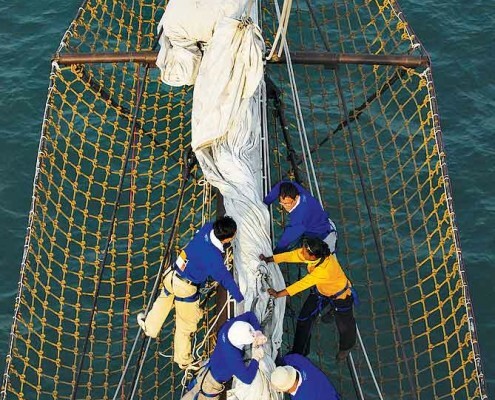 Puteri Mahsuri marked the 130th anniversary of that original voyage across the Pacific, by sailing to San Francisco, arriving on March 19, 1990. 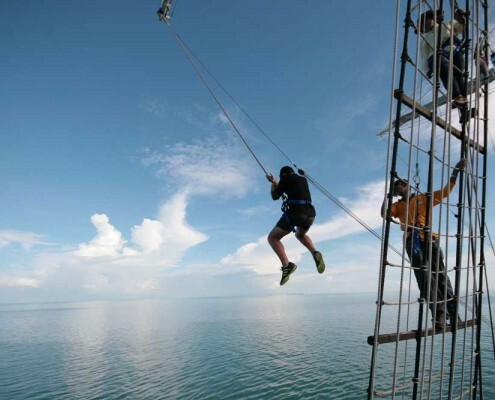 Today the STS Puteri Mahsuri is voyaging where legends are often spoken of, an archipelago consisting of 99 islands in the Andaman Sea, surrounded with the allure of mysteries and fantastic tales of the legendary island of Langkawi. 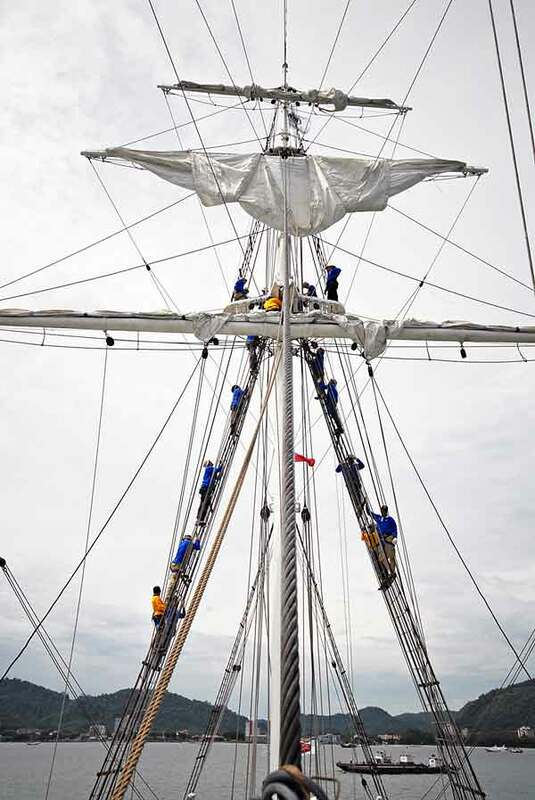 The arrival of this 66 meter long tall ship has totally changed Malaysia’s maritime landscape, for the Puteri is the largest vessel of its kind in this region. 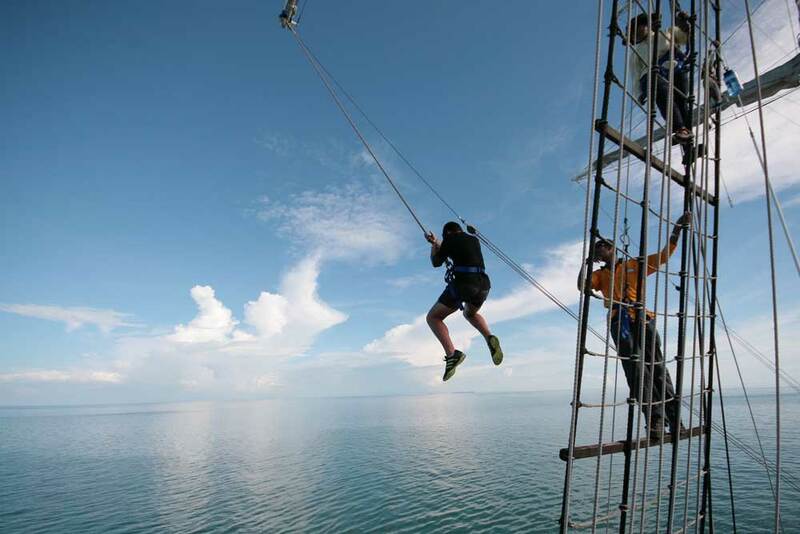 Puteri is an ideal training venue, not just for organizational team building and adventurous journeys, but also a platform for personal values development. 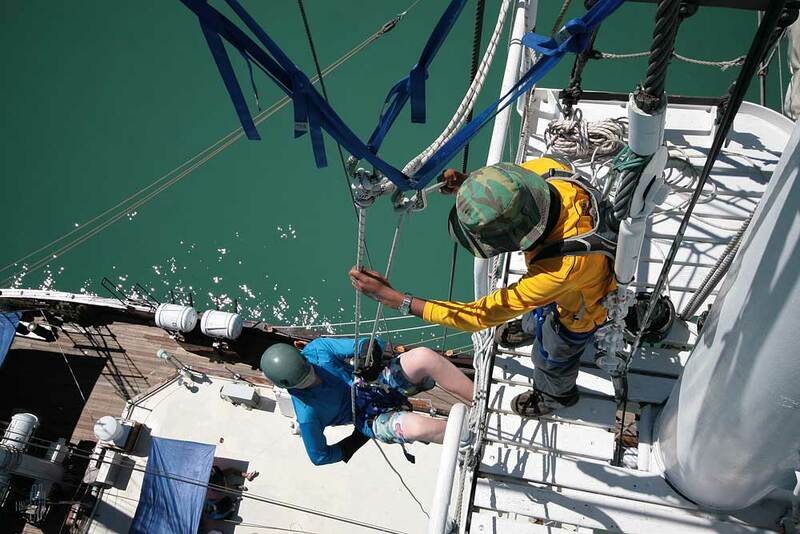 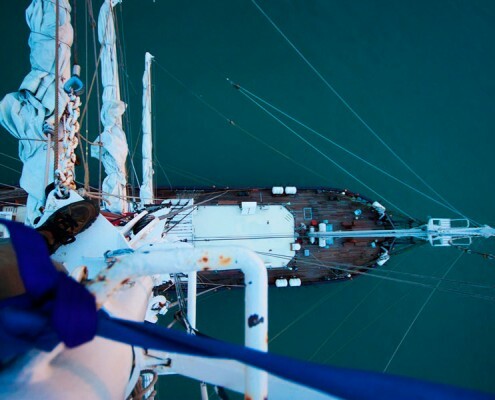 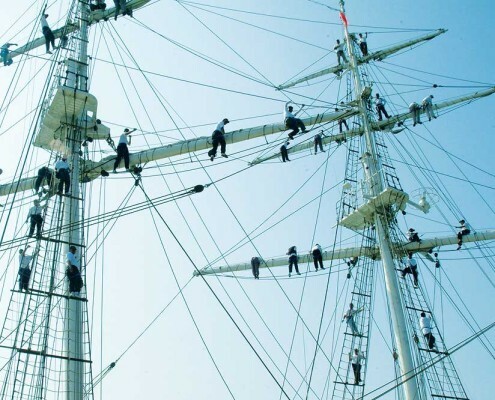 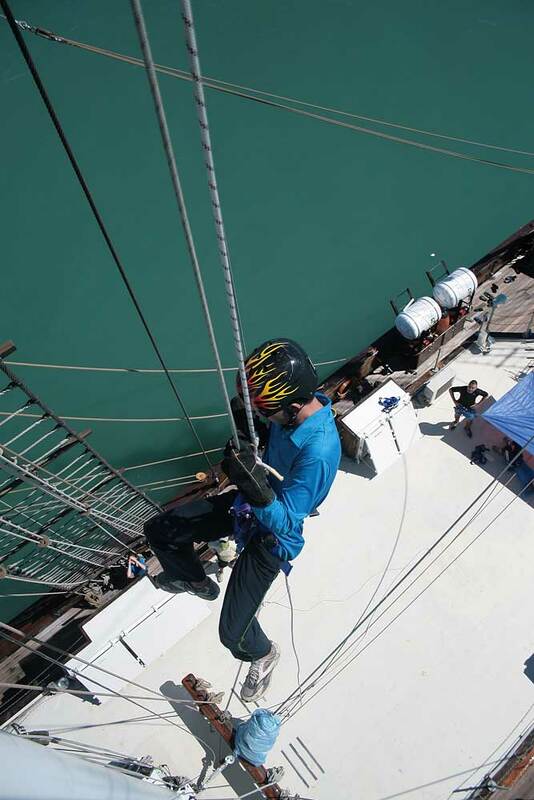 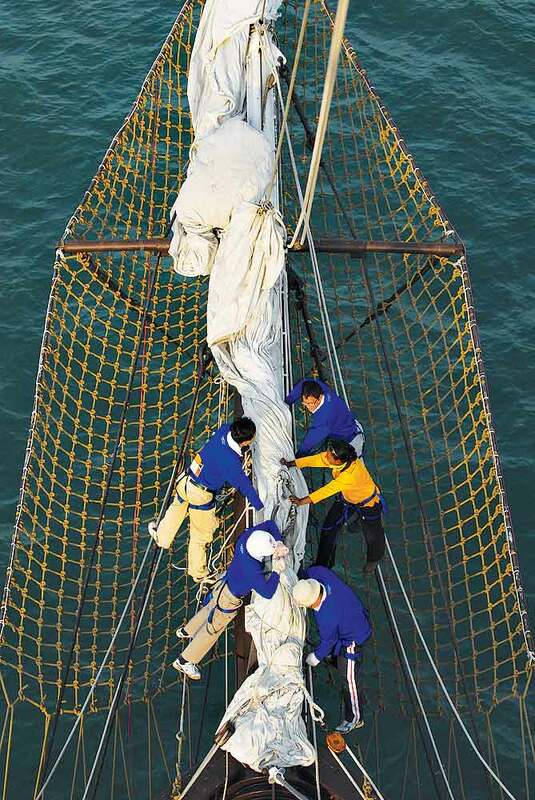 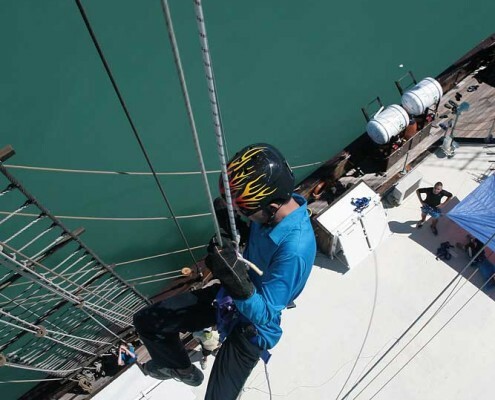 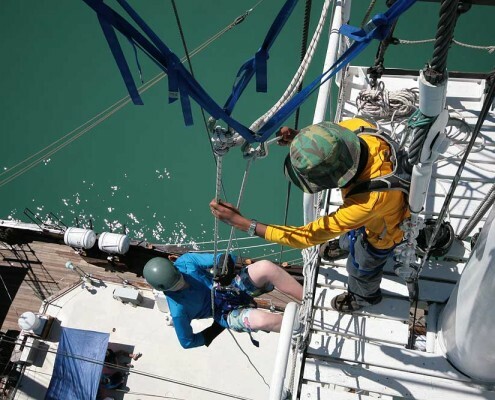 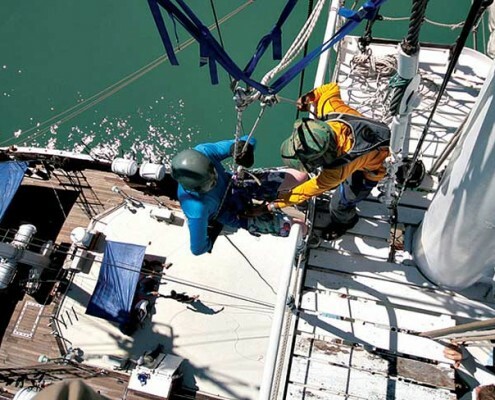 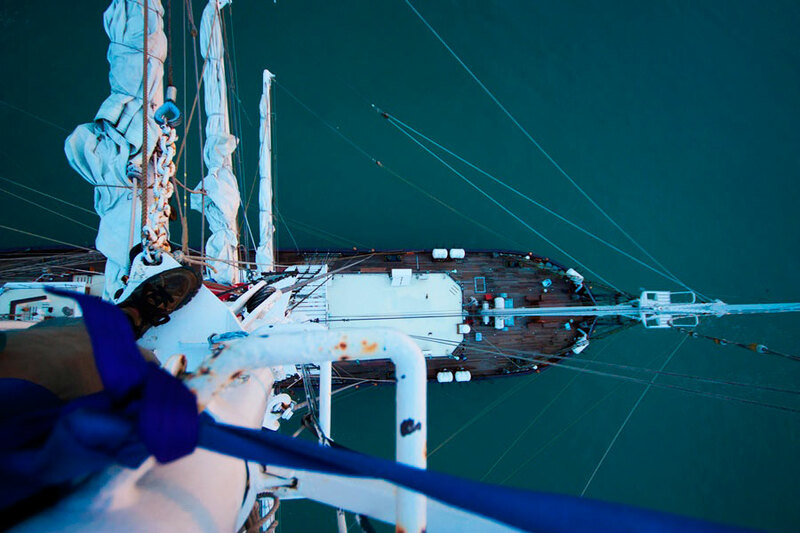 Our training programs on board the STS Puteri Mahsuri offer the ultimate seafarer experience!